Our computer cut tinting and clear-bra offers protection, efficiency and energy savings for your vehicle. Eco-Tint encourages our customers to shop us...it is very important to SEE the facility, see the product material, meet the people, and get a feel for the way one does business; so feel free to come by anytime and meet us... see what we are about. By the way, online is a great place to see what people think about Eco-Tint.The care and quality treatment of your vehicle is taken into high consideration with Eco-Tint. Eco-Tint does offer fleet discounts, multiple car discounts, and is always willing to suit the needs of the price conscience patron. Eco-Tint exhibits full knowledge and capability of tinting any vehicle on the road today! 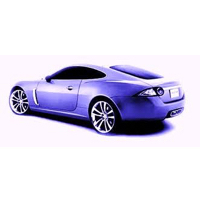 Our industry experience enables us to utilize the best machines and software to cut out your vehicle specifications and to tint your vehicle rear window in one piece along with micro-edge doors; you will not find any seams, butted film, paint or light gaps. 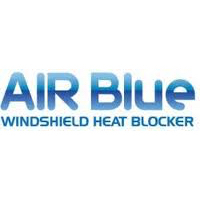 To really eliminate the heat, Air80 is a must! Eco-Tint Paint Protection is clearly the most cost effective method of providing care for the paint on your vehicle. 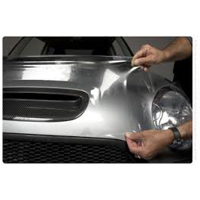 Our Paint Protection preserves your vehicles good looks without changing its appearance. Finding that the sun isn't as friendly as we hoped! Ready to tint your windows? We're available to take your request 24/7, 365 Days per year. No matter when it is, we'll be there for you.